Louis Vuitton has been having a ton of fun with their handbags lately and we’re here for the color lately. Louis Vuitton has tapped into the oversized trend and we’re not talking in clothing but in handbags. 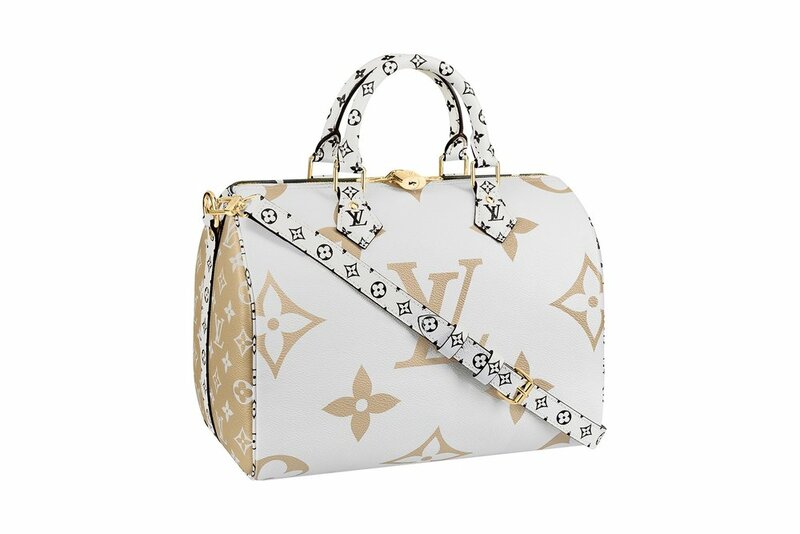 For their summer collection LV has released some of their classic bags in playful colors with LV branding throughout. 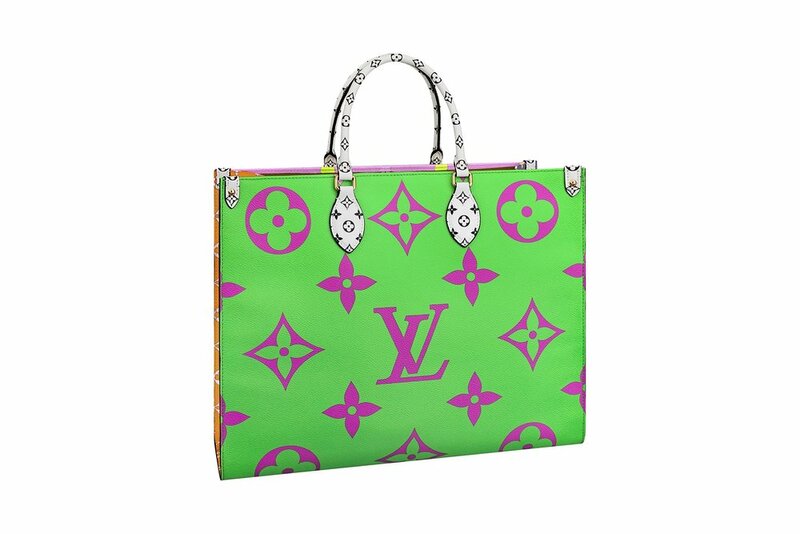 We see the OnTheGo tote in three fun colors such as “Vert” which features a vibrant green, pink, lilac and orange monogram canvas throughout the bag with top handles. If you’re in love with color blocking this this one will be for you. There’s also the iconic Neverfull MM that comes in three colors as well and the red and pink will make you think Valentines Day is everyday. 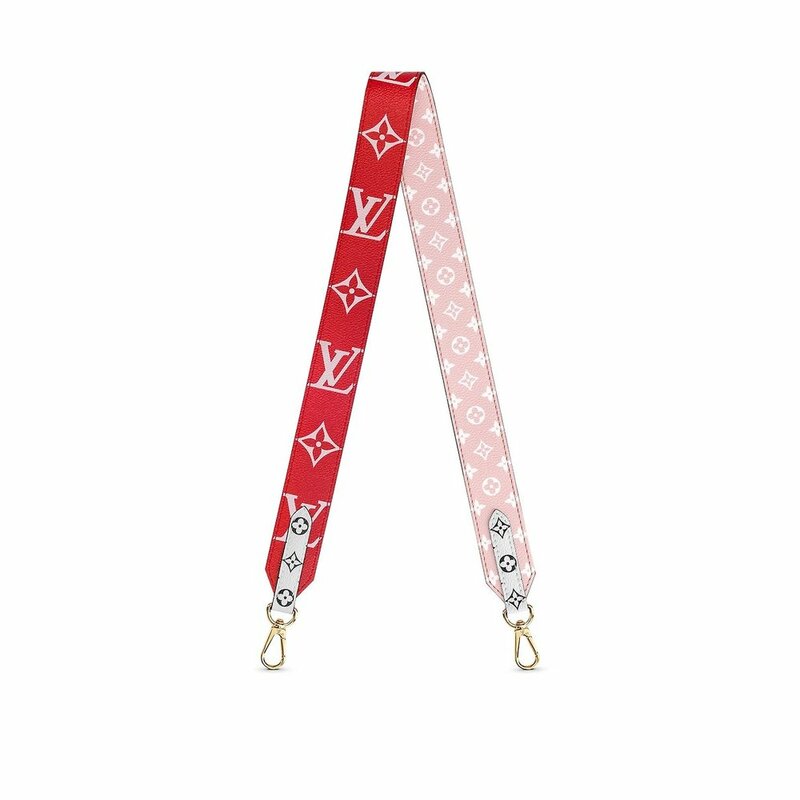 Louis Vuitton’s Speedy gets an update along with their Bumbag in two new colors as well. If you’re feeling the vibes you can shop the summer collection online and in-store.